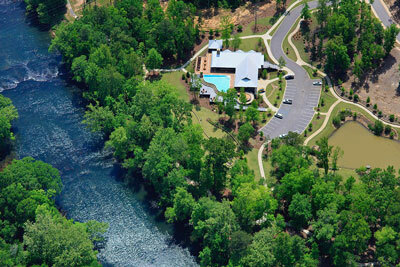 Saluda River Club continues to build beautiful homes and neighborhoods that attract a variety of homebuyers. Interested in a new home with an innovative floor plan? Come check out Saluda River Club’s new Woodlands District. The Woodlands District introduces a whole new style of living to the area, something Saluda River Club calls ‘New Carolina Living.’ These innovative homes feature detailed, expansive kitchens, as well as a seamless blending of indoor and outdoor areas – just perfect for entertaining. For directions to the Best New Home Community 2014 by Columbia Metropolitan, and more information about Saluda River Club, call 803-358-3969 or visit www.saludariverclub.com.